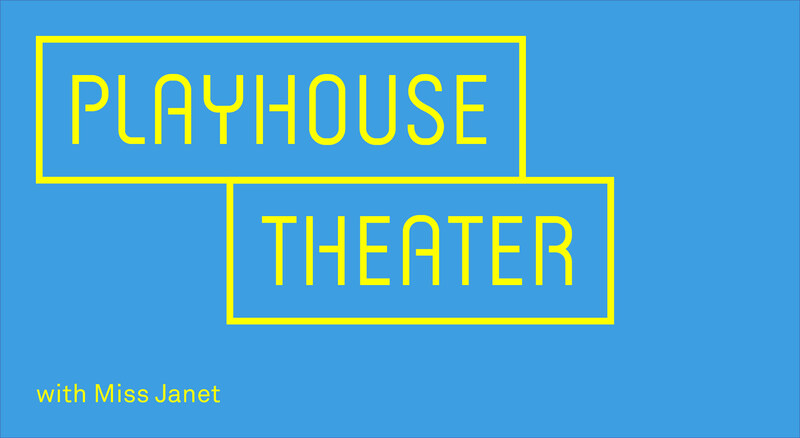 A ten week class for children ages 5 and 6 exploring imagination and theatre play. Children will engage in storytelling, improvisation and fun games and movement all designed to help them socialize, build confidence and share their own unique talents and imagination. Parents are invited to be our guests at our last class for a presentation that showcases favorite class moments. 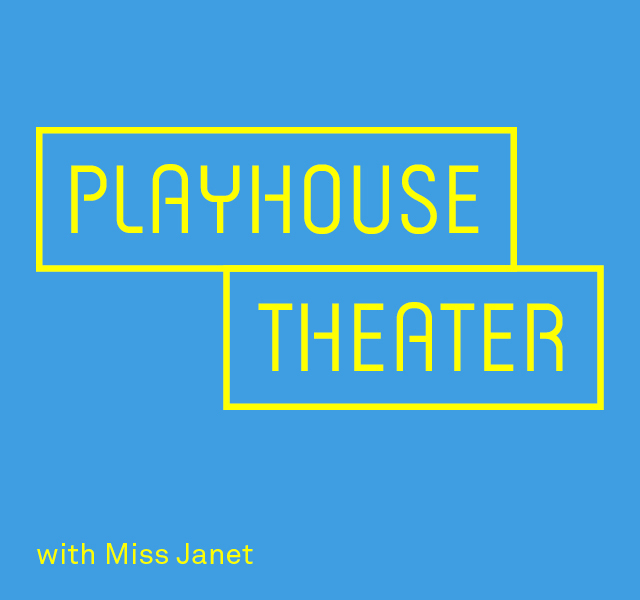 Janet Fontaine has an extensive background working with children, and acting on the stage. She taught ice skating at the age of 19 and had a range of students from beginners to seasoned competitive skaters with Olympic dreams. She has been working with children on both the stage and in the classroom sharing her knowledge of theatre games, acting and improv for many years. Janet was the middle school dance teacher/choreographer at the Wesley School for six years as well as assisting directing the 7th grade drama for 5 years. She is a drama teacher with the Discovery Onstage Summer Performing Arts Camp in Burbank, CA. Janet has been a performer since she was in the Ice Capades at 15 and she has a tremendous passion to share her joy, love and enthusiasm for the the performing arts with children.